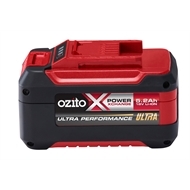 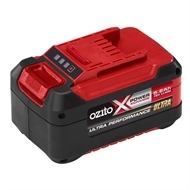 Get the most out of your 18V tools with Ultra performance of 5.2Ah of battery capacity, you'll get longer tool run time so you can get more done. 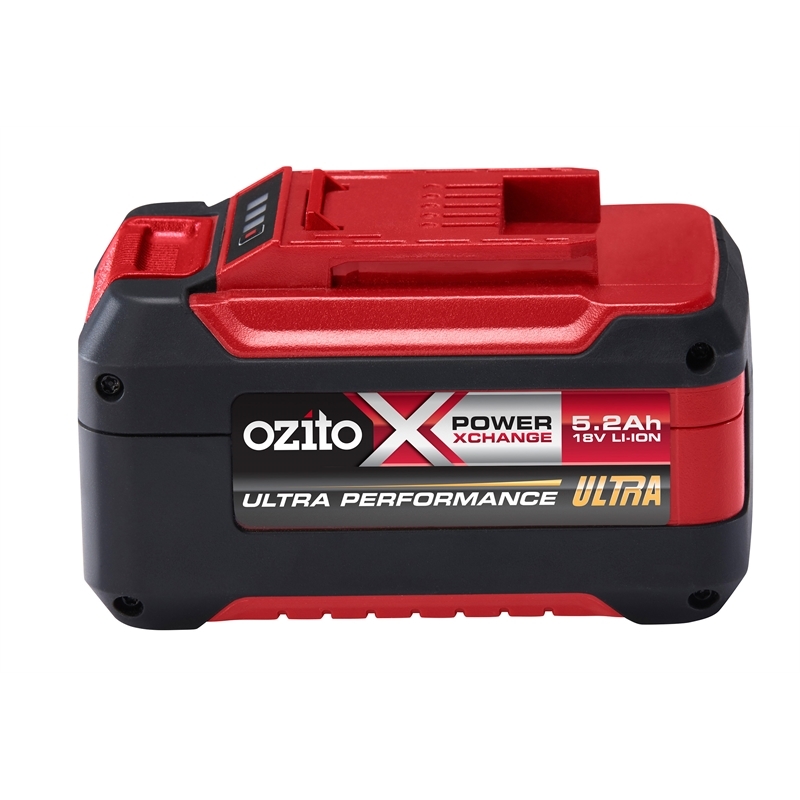 Features built in charge check, no memory effect and ultimate durability and safety. 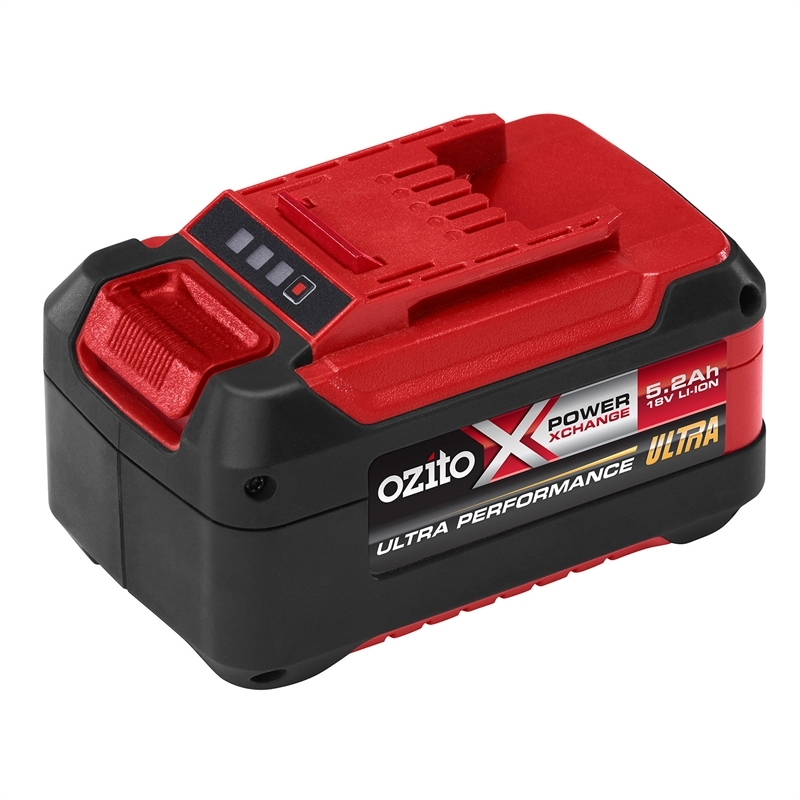 The 5.2Ah Battery can be charged within 105 minutes with the Power X Change Fast Charger or 6.5 hours with the Eco Charger.